Ring in the New Year with Towers Flowers! We have a wide selection of fresh arrangements and centerpieces to make your party pop! 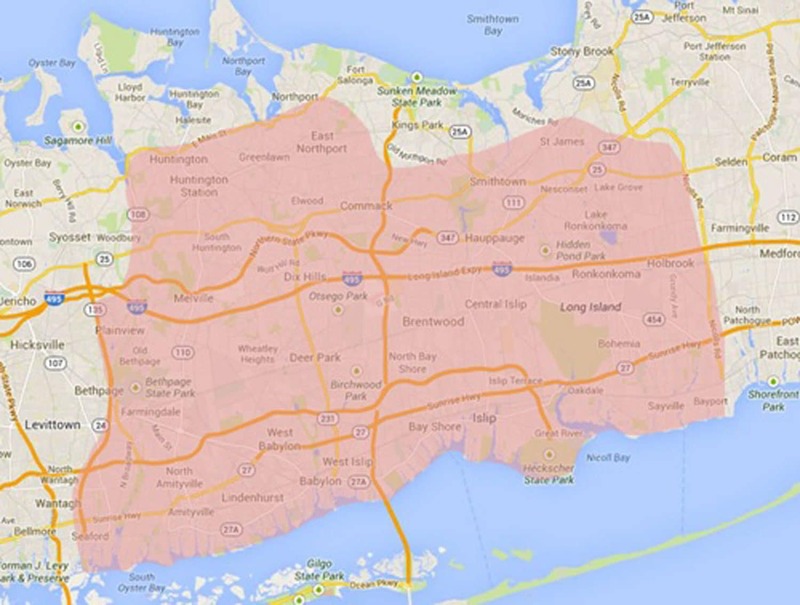 Towers Flowers delivers to North Babylon, NY or nationwide.